Austin TX Hotels reaches a unique set of individual and business travelers. Our readers are planning to visit Texas with either a day trip to Austin or a longer trip that would involve accommodations. We invite you to contact us for banner advertising on our site. Please fill out the form below and one of our associates will be in touch with you shortly. 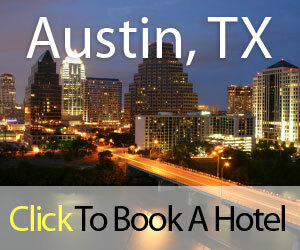 I am interested in becoming a Featured Hotel on Austin TX Hotels. I am interested in Advertising on Austin TX Hotels.